Caught your interest, didn’t I? Just as Dale Carnegie said, everyone’s favorite subject is themselves. So it’s no coincidence that many brands are personalizing themselves to get noticed. Take Coca-Cola, Snickers and Bud Light for example. They are practically setting this new trend. Coke just wrapped up its “Share a Coke” campaign last September. It involved customizing the cans to read, “Share a Coke with…” and each Coke can said a different name/title. Depending on the popularity of your moniker, you could go to any store and likely find a coke can with your name on it. This campaign replaced the brand’s logo with 1,000 popular names. They took off running with this new idea to combat their decade-long decline in sales. And it worked. In fact, Coke attributes a 2.5 percent gain in sales to these customized cans. To strengthen the “You’re Not You When You’re Hungry” campaign, Snickers took it personal by removing their logo on their packaging and replacing it with different hunger symptoms. This clever campaign enforces the idea that a Snickers bar will defeat your hunger symptoms and get you back to your best self. With the new packaging, consumers can have fun by buying bars for themselves and their friends based on how they feel. While Coca-Cola personalizes with names and Snickers personalizes with feelings, Bug Light personalizes their cans with interests. One example is their NFL packaging. 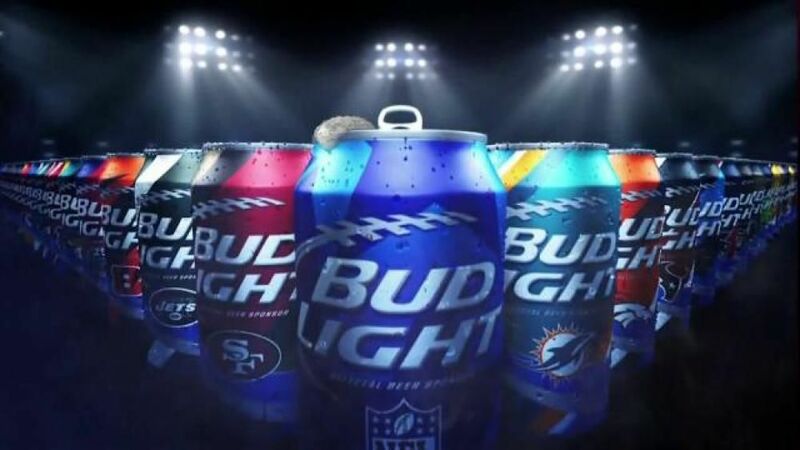 Bug Light rolled out NFL themed cans to connect with football fans. That’s right, every can has personalized graphics for each team with a specific message to the city’s fans. While team cans have been done before, this is the first time a local message is involved. Sad news- you will not find a Green Bay Packers can because of their sponsorship with MillerCoors. So this post might not seem like it’s about you, but it really is. When you personalize your marketing to your customer, you will profit. Because let’s face it, everyone’s favorite subject is themselves. And if you make it about them, they will buy it.